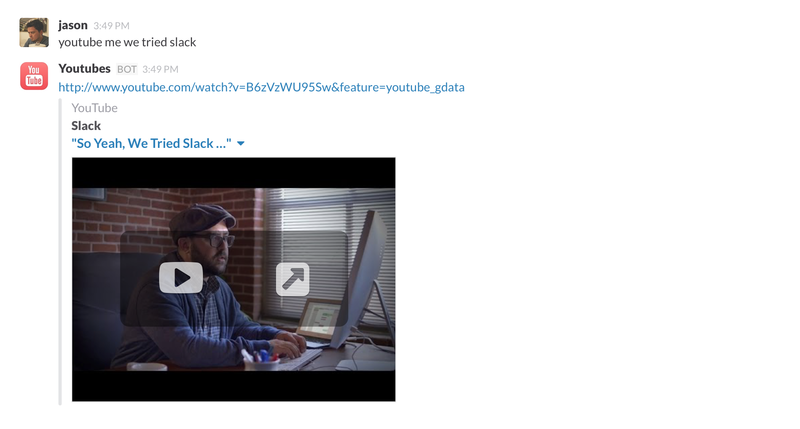 As we mentioned in a previous blog post, Blockspring loves Slack. At the time of writing we have 42 configured Slack integrations. 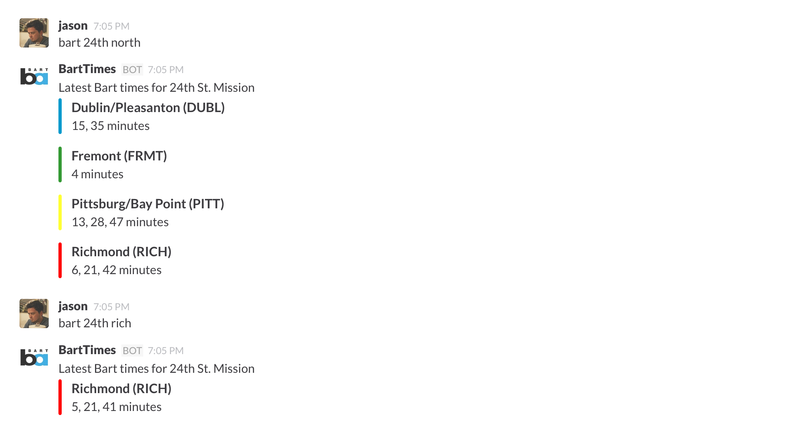 16 of which are Outgoing Webhook Integrations, all running on the Blockspring platform. We have a healthy mix of bots for both business and pleasure. The coolest aspect of these bots is that they don't require a server or extra software to run. All you need to do to create a new bot is clone an existing bot and change a few lines of code. The webhook URL is automatically created and no servers or software need to be deployed. Each template has a webhook method that you can customize for your bot. By default, the templates just echo back the command given without customizing any bot settings like bot name, icon or attachments. There are placeholders for these settings in the templates and you can follow the Slack Attachment Docs if you need to add attachments. Copy the Webhook URL from the "Integrations" tab. Here are some public prebuilt bots that are ready to go out of the box. Just copy the webhook URL from the Blockspring page for each bot and point a new Outgoing Webhook to it. These serve as some pretty good examples of how you can build your own bot. Let us know if you build a cool Slack bot on Blockspring. We are a community driven platform and we would love to showcase the work of contributors on our blog.